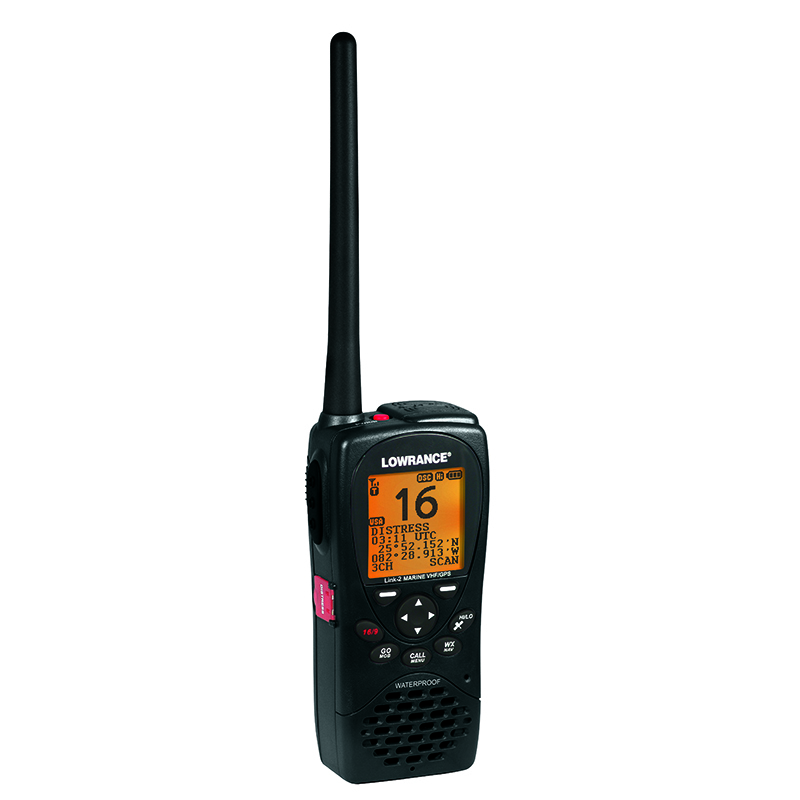 A feature-rich, free-floating handheld VHF radio that features Man Over Board functionality and storage for up to 300 waypoints. It is ideal for everyday use or convenient storage in an emergency kit. The Lowrance Link-2 DSC VHF/GPS handheld marine radio combines reliable performance with critical safety and situational awareness features for complete communication anywhere on the water. We offer a delivery service for the Lowarnce Link-2 VHF/GPS Marine Radio throughout the UK & Ireland to home and work addresses. Buy a Lowarnce Link-2 VHF/GPS Marine Radio online from our website and collect from our shop at Lee Mill, Plymouth, Devon or you can collect from any branch within the Canoe Shops Group. There is no cost associated with this.